Each state has its own regulations about the amount of interest that can be charged and rules about maximum charges and fees. These regulations are designed to protect consumers who may be in need of some emergency funding. In addition to regulations about rates and fees there are also restrictions about continual borrowing. That is, the endless cycle of renewing loans. This can lead to serious debt problems and sometimes bankruptcy. In the late 1980s there was a lessening of regulations for banks which meant that many smaller establishments were absorbed into larger banks or they went out of business. This caused a problem for many families who had always relied on their local bank for short term loans, usually in the form of an overdraft, to tide them over until the next payday. Into this gap in the market came the payday loans companies which offered short term loans but at very high rates of interest. The constant rolling over of loans with all the extra charges that this involved also led to some families becoming mired in long term debt. Many payday lenders operate as a kind of cartel and keep interest rates artificially high simply because they know that those who have to live on low incomes have nowhere else to turn. In 2006, Congress passed a law that resulted in the capping of interest rates for the military but a sweeping law has not been applied to the whole of the US.Individual states have enacted their own statutes so in some parts of the US you can get payday loans at capped rates but in others there is no limit to the rate that can be charged. The questions that needs to be asked are, do you need a payday loan? Or, is there some other way to cope with your financial problems? 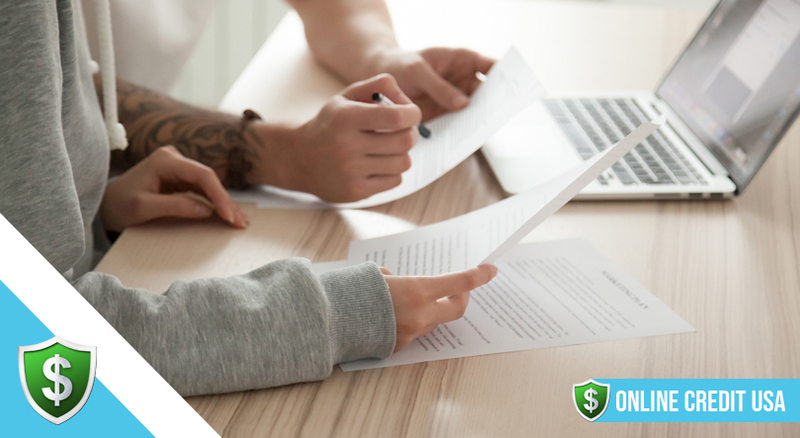 Before making a decision it is important to learn more about short term loans. One of the major effects of payday loans is that they divert money out of the economy. The high rates of interest charged moves money away from consumer spending as customers are busy paying high amounts of interest. 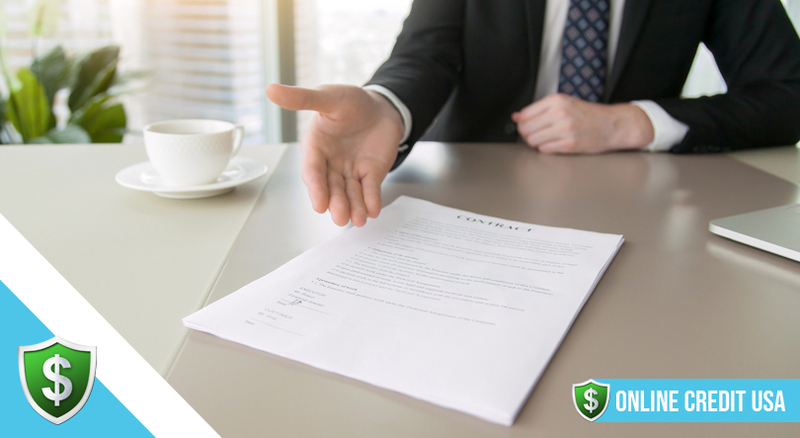 In addition to the usual storefront lenders there is now an increase in online lenders and this had made it easier to access these types of short term loans. 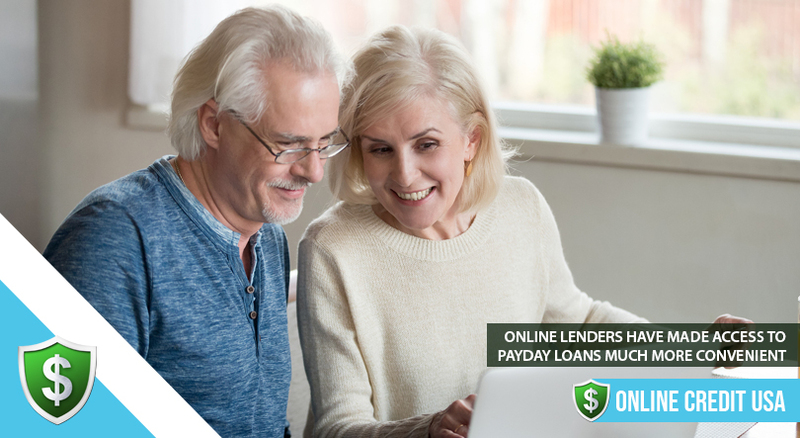 Although the concept of a payday loan is intended to make borrowing a very short term experience, many customers find that they simply cannot pay back the short term loan on time and are forced to roll over the loan again and again. Payday loans are directly aimed at low income families who are unable to borrow through the normal channels. Lenders target the young and the poor. Families who are trying to exist on low wages are also in the sights of lenders who are set on making high profits. 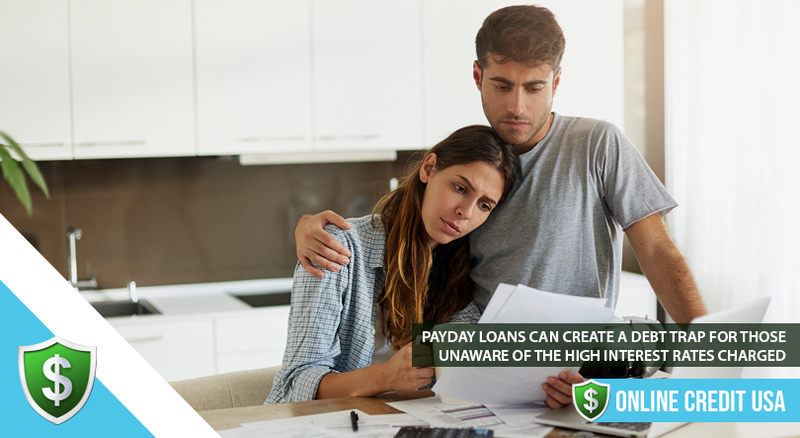 Many people who take up a payday loan are sold on the idea simply because they are not aware of the very high interest rates and half of all customers will end up defaulting on the loan payments. Once inside the debt trap it is very hard to escape. The payday loans industry came under serious scrutiny as it became clear that low income families were falling into a cycle of debt mainly because of the high fees and interest rates that lenders were charging. Whilst those who champion this kind of loan point out that they can be a necessity for families who are unable to pay an electricity bill or even buy food, the bottom line is that many people soon find themselves in an unending spiral of financial problems. 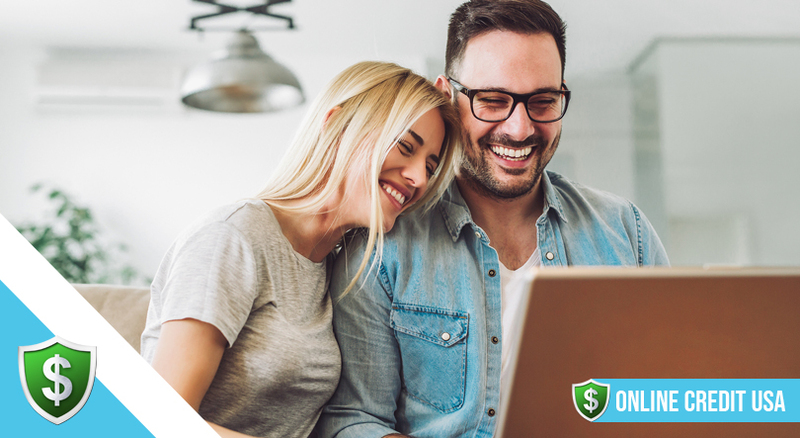 The fact that payday loans are so simple to get makes it even harder for anyone who is struggling to avoid the temptation of having access to fast and easy cash. Payday loans are directly aimed at low income families who are unable to borrow through the normal channels. In order to get a payday loan you only need your social security number, a form of ID, proof of your salary and an open checking account. 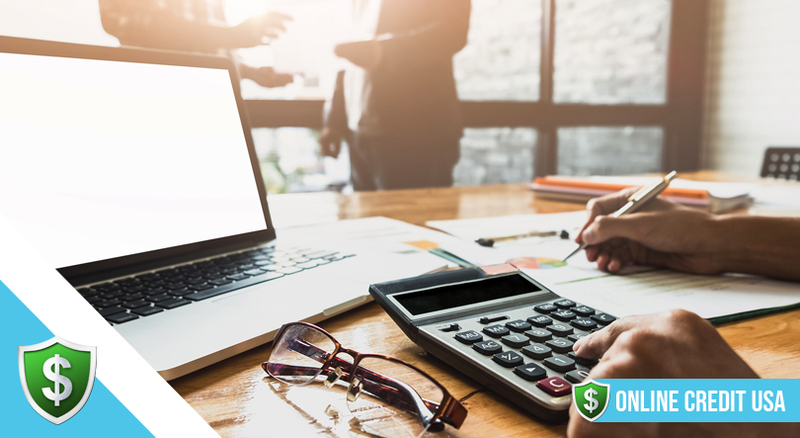 However, the high rates of interest can soon create a situation where a second and third short term loan is soon needed to pay off the interest charges. In 2013, a report from the Milken Institute highlighted some shocking facts about short term loans in the US and these make very interesting and enlightening reading. The report showed that 12 million people used payday loans borrowing a total of around $50 billion. Interest rates were up to 35 times more than those charged on a credit card and a staggering 80 times more than the rate for a normal home loan. Consumers who started out borrowing a small sum of money for a month ended up paying out for five months of the year. A typical short term loan of $300 was costing $800 to repay. Interest rates varied from between 196% APR up to a high of 574% APR. At least 50% of customers ended up with six or more loans each year. The final point is the most shocking but not unexpected. Storefront lenders based their businesses in areas where poverty was the highest. An example was California where six of the counties had the most number of payday lenders per 100,000 people. The average wages in those six counties was considerably lower than the national average and at the time of the report, unemployment was also much higher than any other part of the US.